We have been procuring fresh fruit and vegetables since 1991 and continue to thrive on this promise, from apples to exoctic products like dragon fruit. Our buyers have vast experience in searching for the best quality items to entice the customers creativey and appetite. 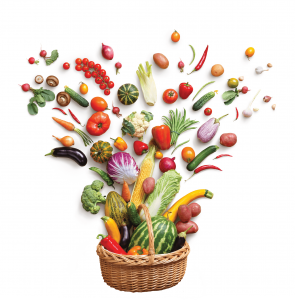 From around the world or the local farmers market, we always provide you with fresh, delicious procurement.